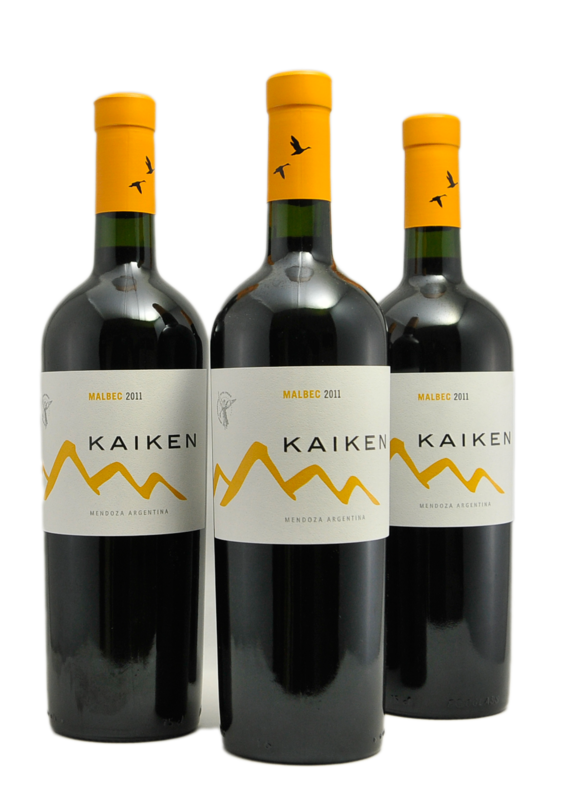 Kaiken Malbec Reserva 2011 | Gratis verzending! Kaiken wines are available in different qualities. 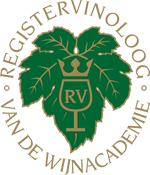 The "House wines" are the Reserva's. This Reserva is made from 90% Malbec with 10% Cabernet Sauvignon. Where the Malbec in France usually plays a minor role, precisely on Argentine soil this grape give a wonderfull red wine. Excellent wine to serve with wild.